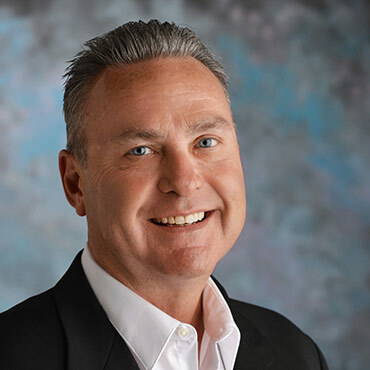 Since joining Gardant Management Solutions in 2000, Jamie has provided construction management, oversight and consulting services for more than 70 senior living, assisted living and memory care communities. During the project development phase, he works with site designers, architects, engineers and builders, providing valuable insights into the design and specifications that enhance quality and generate savings during construction and in physical plant maintenance after construction has been completed. During construction, he has served as owner’s representative. His experience includes new construction, expansions and renovations. Jamie has successfully completed AGCA construction management courses in Productivity and Improvement, Planning and Scheduling, and Jobsite Safety and specialty training from OSHA and HILTI in Hazmat/MSDS, Firestop Systems, Safety, Scaffolding Erection and Use.